A GSA schedule makes it easier for the government to buy from your business. When one is set up, the government can simply go online and purchase your product with one click. 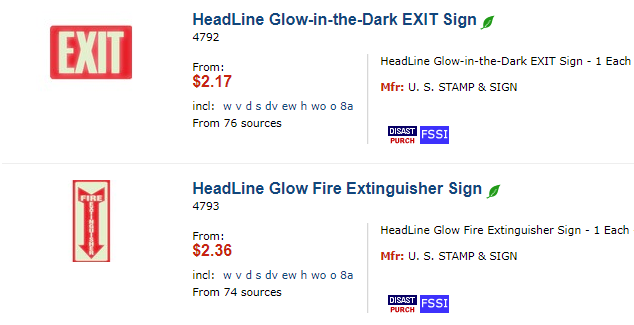 It's like ecommerce for the U.S. government. 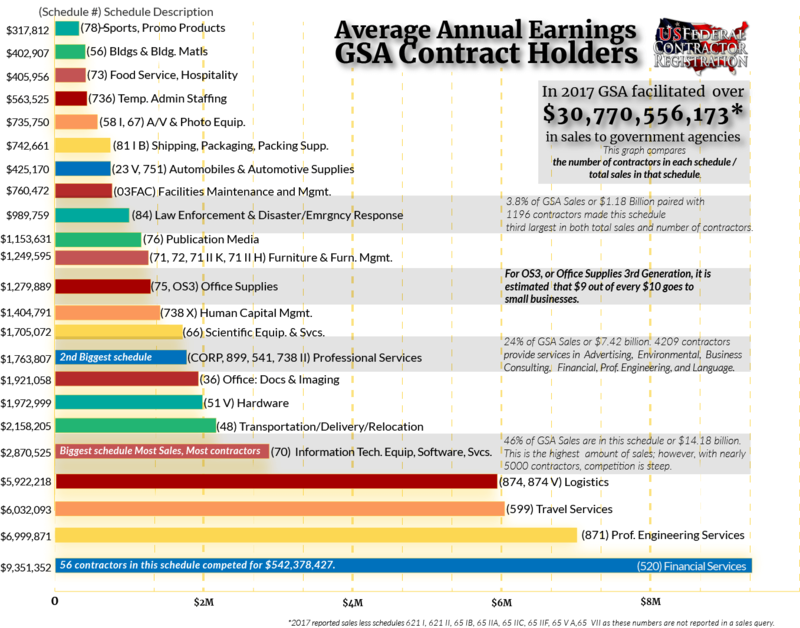 All successful federal vendors will at some point get on a GSA schedule. So the real question is not "if" you should get on the schedule, but "when" you should. How you know your business is ready to get on a GSA schedule? Someone in the government says they would buy from you if you were on the schedule. You have at least two years of successfully selling to the federal government, made $25,000 in sales per year, and you want to substantially increase your sales. Based on market research and reviewing your competitors, you've concluded a GSA schedule is a necessity for your business. It could be a situation where all the available contracts are going on the schedule. How long is the schedule good for? It lasts for 20 years. You must have at least $25,000 dollars in sales in the first 2 years and then $25,000 in sales each period after to maintain your schedule. You will also get a 5 year review to make sure you are aware of any compliance issues that may occur. How much is the average order for a vendor on the schedule? This all depends on the schedule. In many cases, a vendor will hit the maximum available quantities listed on the schedule. You should always make sure you are ready to fulfill the orders that come from a GSA schedule. Some vendors might have their entire warehouse stock bought out by the government before the end of the fiscal year. Who should not get on the schedule? Businesses that do not have the proper paperwork in order. The government will verify everything before they award a schedule. In many cases, a business will have to invest additional dollars to create operating agreements, stock certificates, articles of incorporation, etc. Please make sure you have these items or that are ready to get your business up to speed. Businesses that are not willing to invest the time in the process. Even with hiring a firm to do this paperwork expect this to take 6 to 12 months and require lots of information from your business. How much is getting on schedule worth for your business? We have seen vendors notice a large gain in the value of their business from getting on the schedule. Sometimes businesses are offered mergers or acquisitions based on their schedule awards. Getting on the schedule will open many doors, but the true value of getting on the schedule is known after you have been awarded. The revenue you get from being on the schedule is consistent and very beneficial. There's a lot of time and work in the beginning, but it's highly worth it once your schedule is in demand.